Christopher Guest, Michael McKean and Rob Reiner last week joined a federal lawsuit filed by bandmate and Spinal Tap co-creator Harry Shearer. Guest and McKean have teamed up on other satire films, including “Best in Show” and “A Mighty Wind,” in which they were joined by Shearer. “What makes this case so egregious is the prolonged and deliberate concealment of profit and the purposeful manipulation of revenue allocation between various Vivendi subsidiaries – to the detriment of the creative talent behind the band and film,” Reiner wrote in a statement. “Such anti-competitive practices need to be exposed. “I am hoping this lawsuit goes to 11,” Reiner wrote, borrowing a line from the film. Vivendi declined comment, citing a policy against discussing pending litigation. 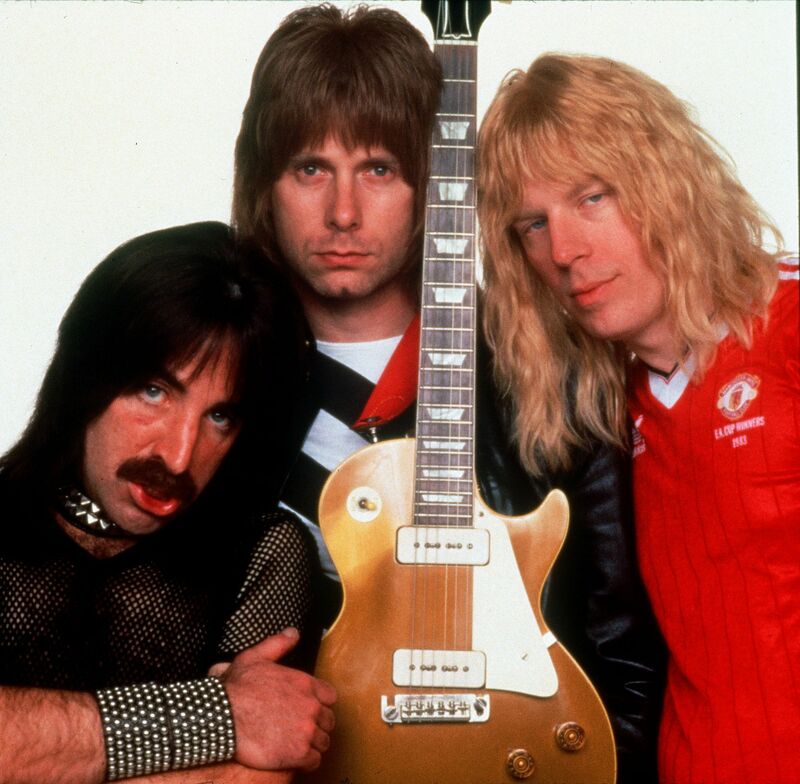 The lawsuit also seeks certain rights to the film, including trademarks on the band’s name and the name of Shearer’s character, Derek Smalls. His lawsuit initially sought $125 million in damages, but the amended complaint seeks $400 million. A jury would determine the amount of any judgment. The film earned $4.5 million in theaters when it was released, and its re-release earned $193,000, according to figures from box office analysis firm comScore. Those figures do not take into account money the film earned on the home video market, which would include VHS tapes, DVDs, Blu-Ray and its airings on television and cable.